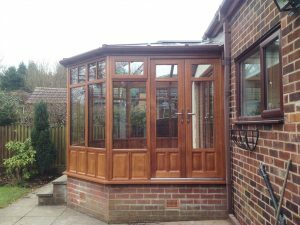 Ideal for homes looking to introduce a greater sense of natural light 365 days a year, Garden rooms act as the perfect hideaway escape room that stands independently from your main property. 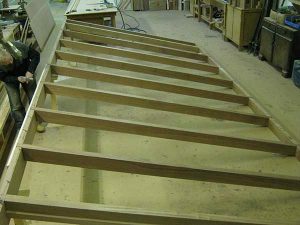 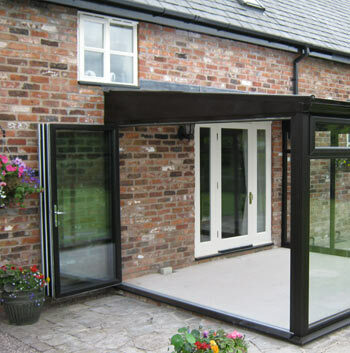 Not only will you enjoy an unrivalled sense of height thanks to this unique and innovative design, but when ordering from Reddish Joinery, you’ll receive a Garden room entirely bespoke to you in either modern uPVC or fully sustainable timber. 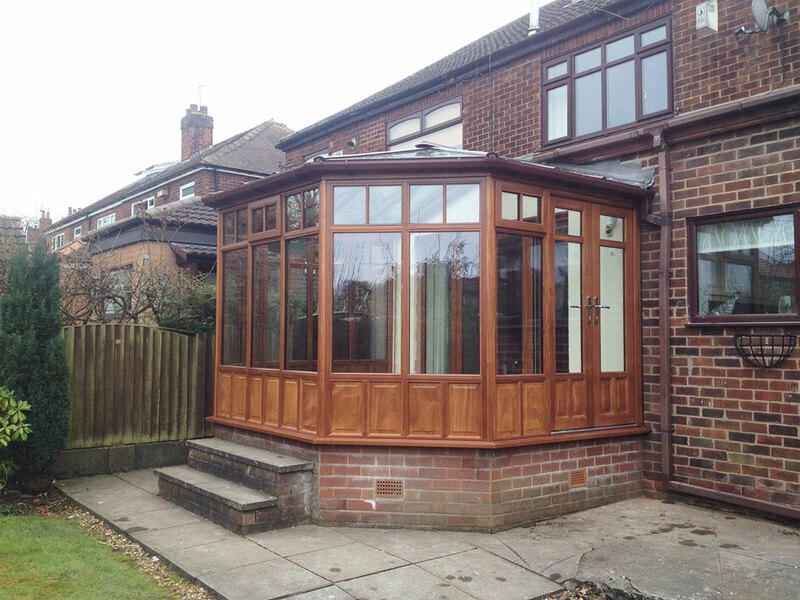 Boasting crisp sightlines as well as being plentiful of space, each Garden room from Reddish Joinery might be modern in terms of design, but their charming aesthetic is one that will suit most styles of property, meaning no one needs to miss out on the glorious views and extra space they are able to offer. 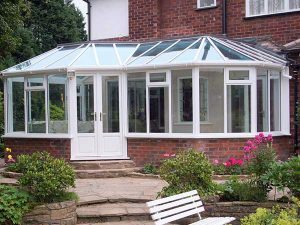 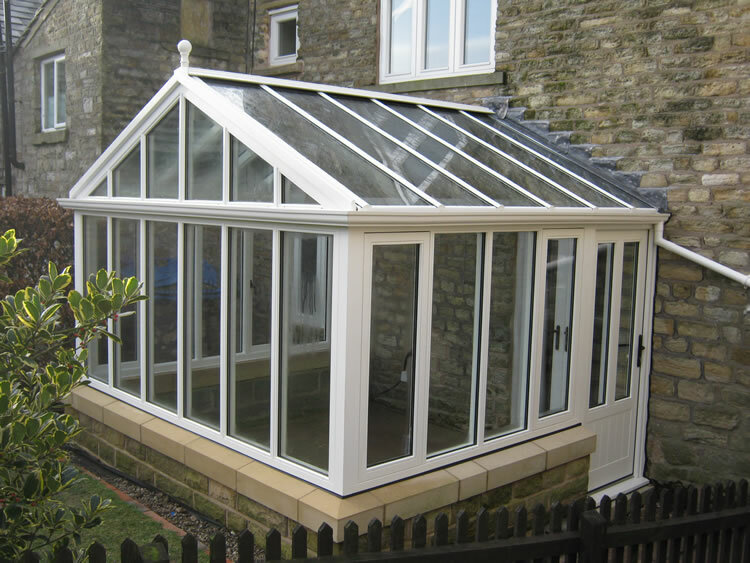 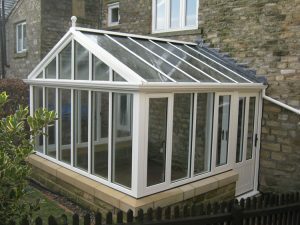 It also helps that they are virtually maintenance-free, meaning you can spend less time tending to your Garden room and more time enjoying it. 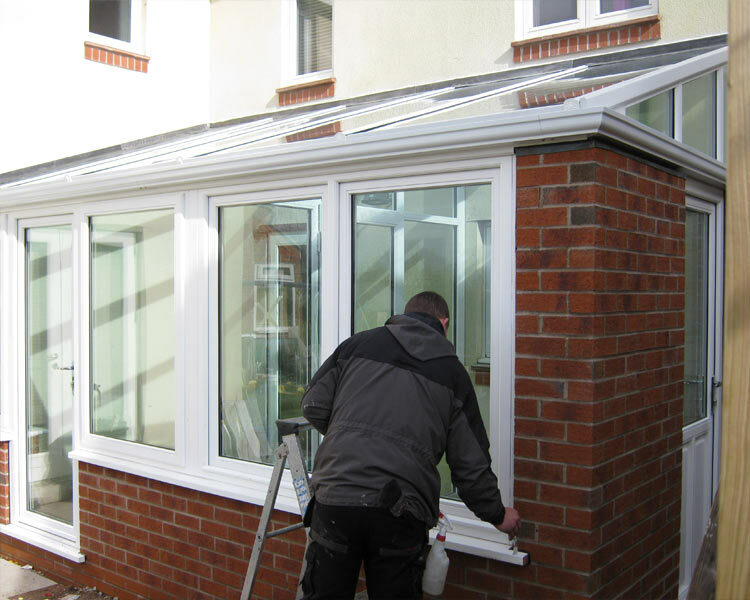 Each sealed unit installed within our Garden rooms utilise low-e and argon glass, meaning that the entire space will be consistently kept comfortable each day of the year and not just the spring or summer. 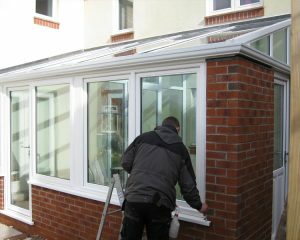 This makes them useful for improving the overall energy efficiency of your home, and a great investment for any Reddish home. 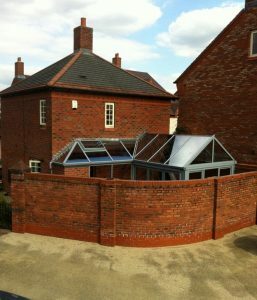 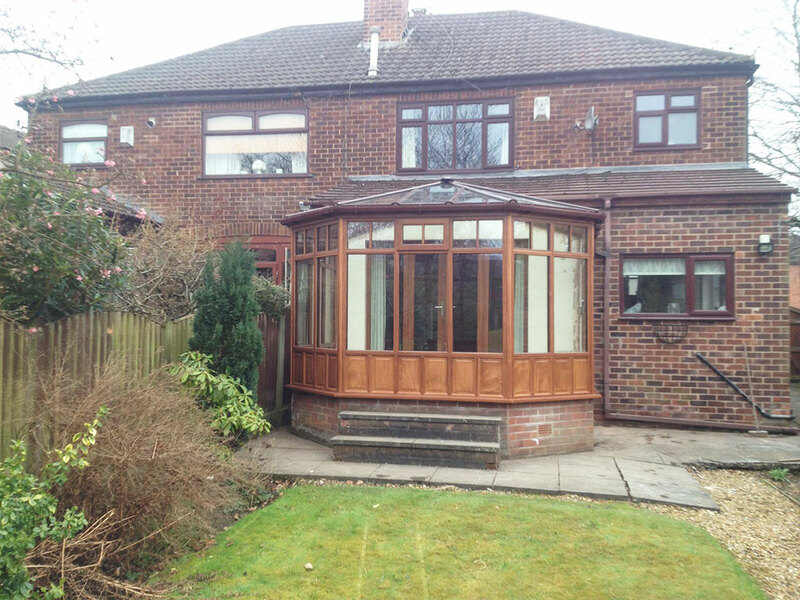 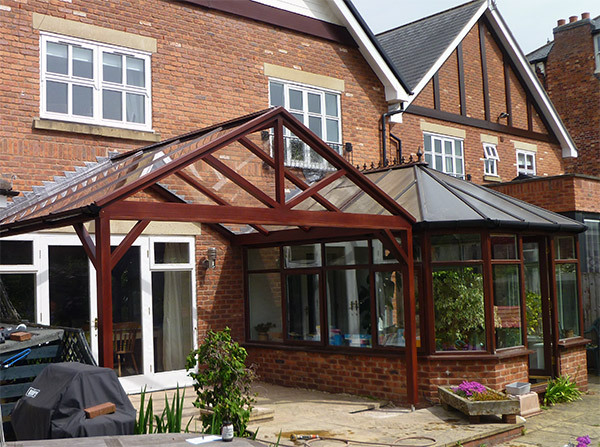 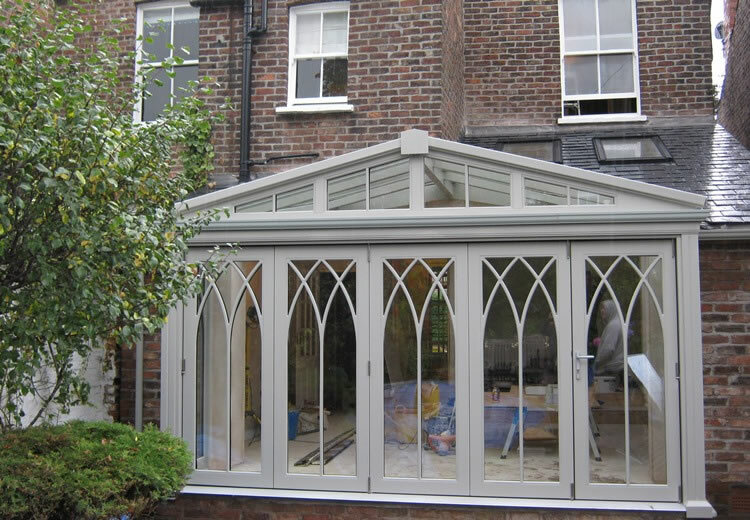 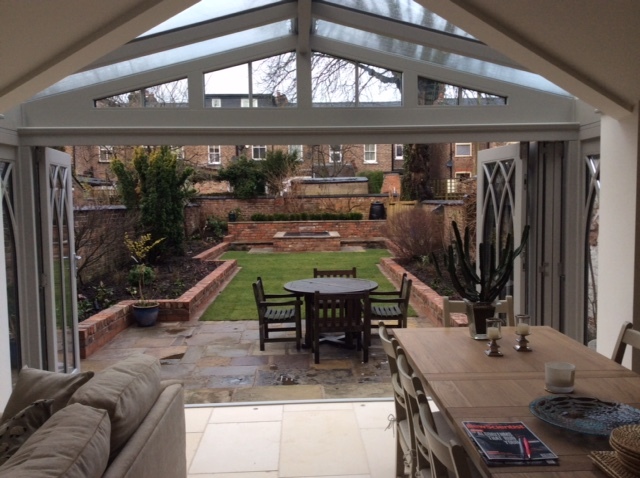 Whether you opt for a Reddish Garden Room in traditional yet sustainable timber or low maintenance and modern uPVC material, homeowners can rest easy knowing that our bespoke colour matching service makes it so that whatever style of home you reside in, your new extension will always match. 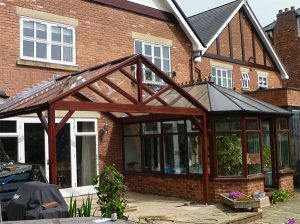 There are literally hundreds of available colours to choose from, meaning that you’ll be able to get your creative juices flowing whilst never having to worry about the existing visual aesthetic of your property. 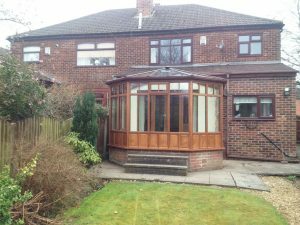 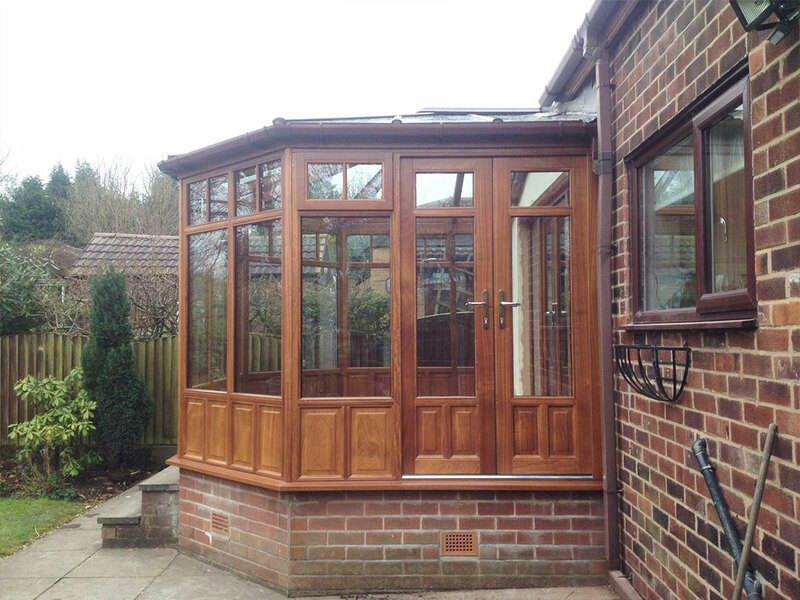 Our hardwood colour options feature bright colours, opaque pastel shades with many additional staining options so your new Garden room will look as vibrant or as subtle as is desired.